Have you noticed how expensive pet products have become? YIKES! 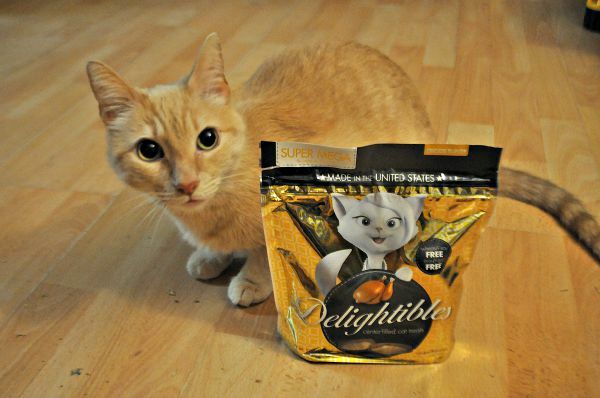 I am always on the lookout for quality products that my pets love and actually WORK! I am excited to announce that I have partnered with True Science, a pet product company that has promised that their products fit the bill. I have two dogs, Brittany and Ozzy and two cats, Stewart and Kahuna. These pet product reviews will be a reflection of their views as who really knows except the experts right? 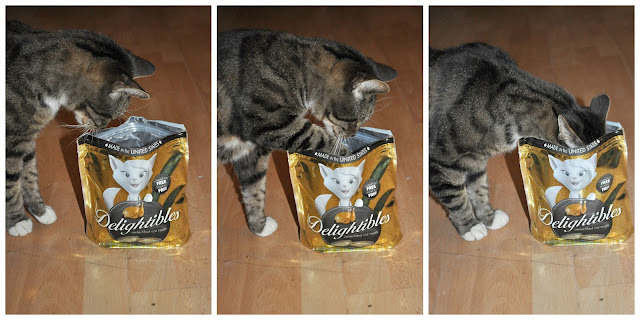 This month, I was sent a new cat treat that even the pickiest cat won't turn its nose at. 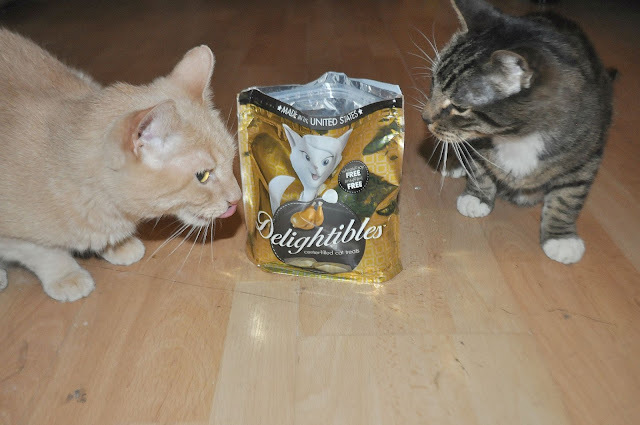 Delightibles are an AMERICAN made treat that is full of wholesome ingredients. 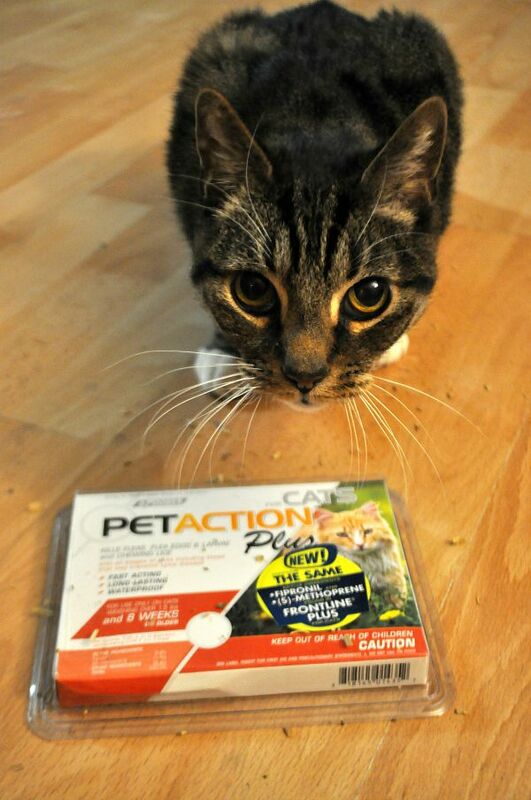 If you or your cat is not satisfied, there is also a 100% money-back guarantee. All of their treats are BHA, BHT, soy and wheat free. My cats couldn't get enough of them! Apparently, I wasn't giving my cat, Stewart, treats fast enough so he took it upon himself to get it himself. Why use paws if you can just dive right in? wasn't having to much to do with it. The best part? It costs 1/3 what the leading brands cost! The same main ingredients but much less money. Seriously, it works AND costs less? PLEASE! Since I have used the drops on my cats, I have noticed a decrease of not only fleas and scratching but their coats seem shinier too! Want even more? How about a coupon for even more money off? 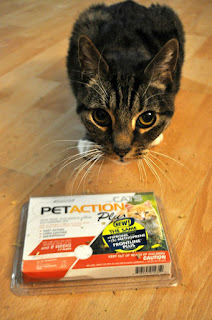 Save $3 more off at www.petactionplus.com/3-dollars-off-coupon. 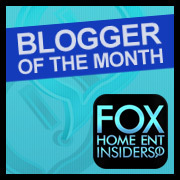 I look forward to sharing more products for our furry children, the good, the bad and the ugly. We will have to see what my four-legged children like. Disclaimer: This is a sponsored post. All thoughts and opinions are my own(and my pets). Do not use any photos without permission.